As many of you know, we recently had a change in ownership. Our new owner, Rhonda Daum has been in the industry for twenty-five years, and enjoys every minute of it. Rhonda, her husband Mike and two children are proud to call Plainfield home. While this change in ownership will not affect our clients, we are eager for everyone to meet her, and see how wonderful she is. 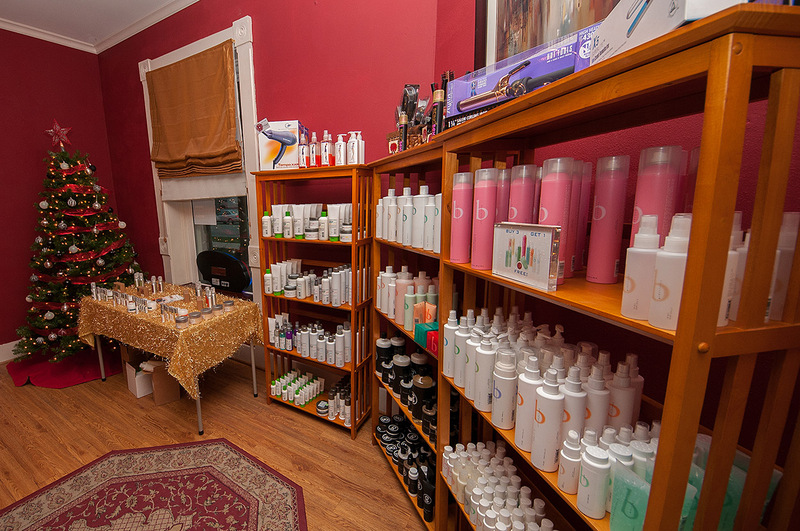 As we wrapped up yet another wonderful, yet crazy year, we were able to enjoy a Re-Grand opening with clients, family and friends. 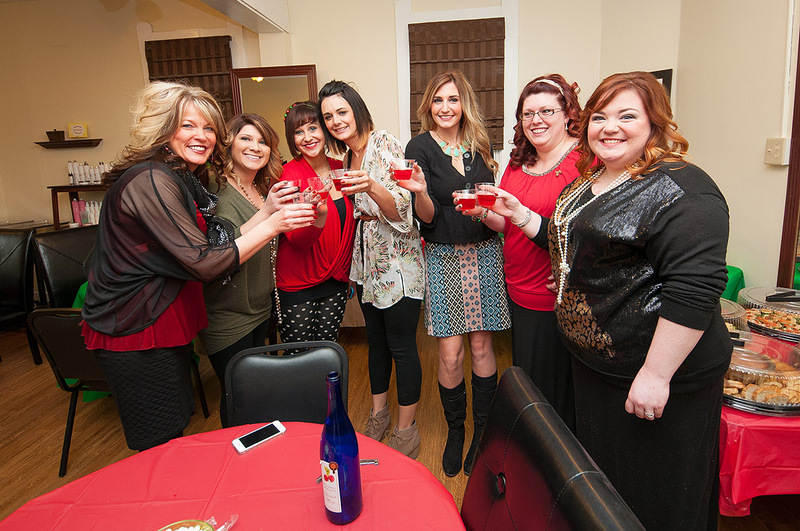 Thank you to everyone who made this night a success! We hope everyone has a happy and healthy 2015! We hope to see you soon. It’s winter time, so you know what that means….flat hair. 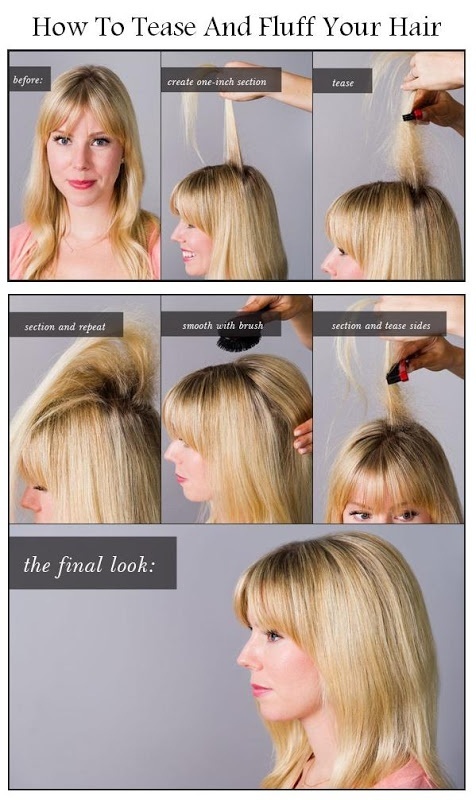 If you have ever wondered how we get your hair to look so voluminous, then this blog is for you! What you’ll need: 1)a teasing brush. 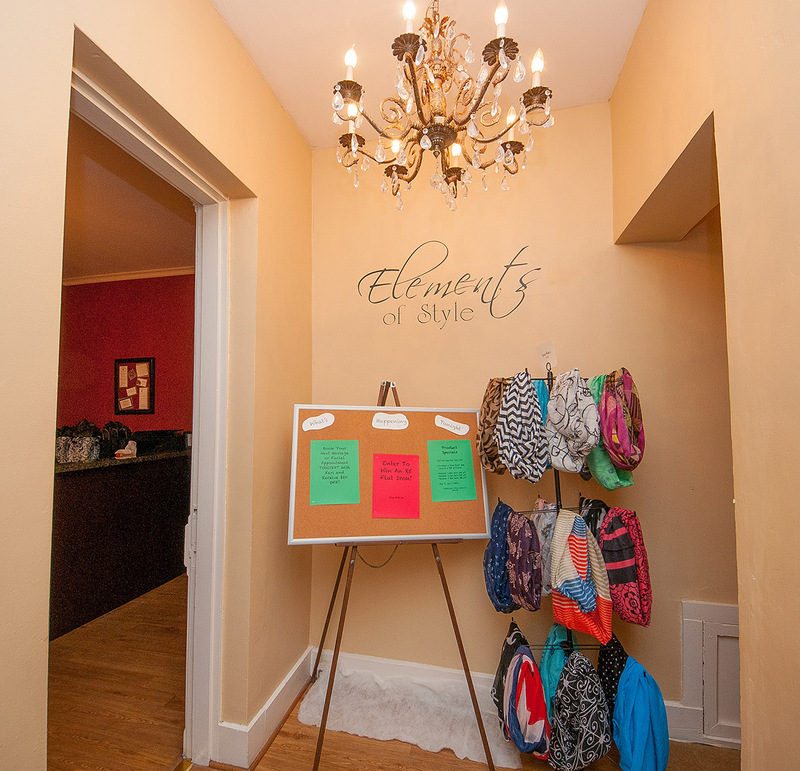 Pictured below is the brush that we recommend at Elements of Style. 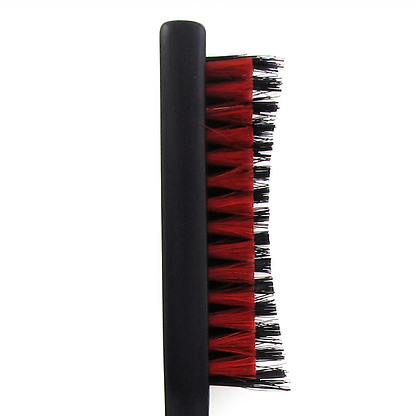 You will see all of our stylists utilizing this brush! 2) A workable but firm hair spray. 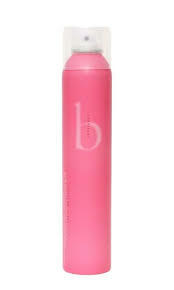 Pictured below is our salon favorite hair spray B Confident by Benniefactor. This hairspray is very easy to work with, leaves the hair touchable and smells great too! 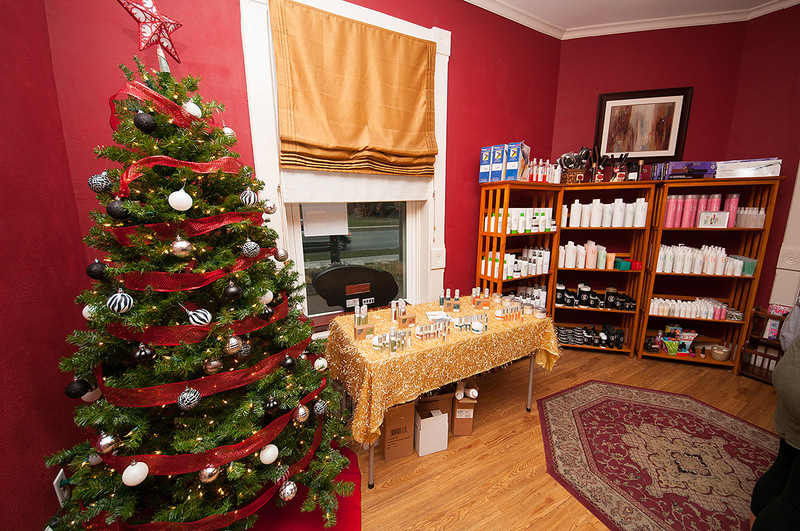 Its our favorite time of year at the salon: Summertime! Have you been hiding your highlights all winter with an all over color? Although Indiana weather doesn’t doesn’t make it seem this way, summer is right around the corner! 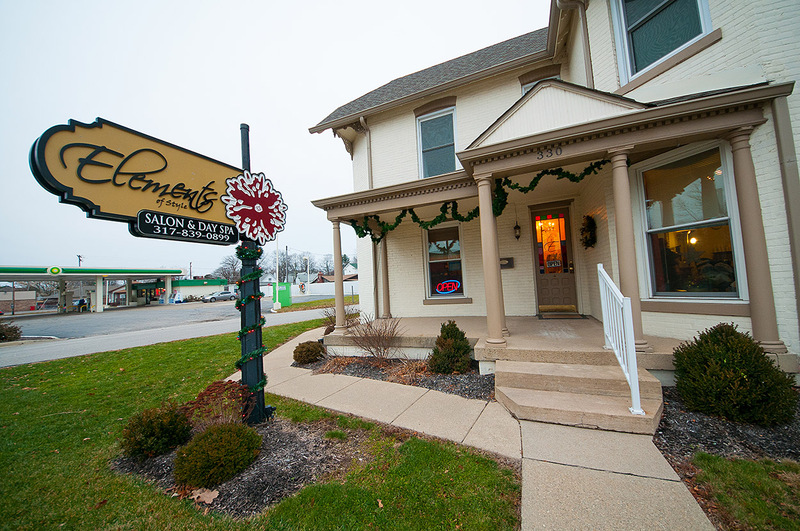 Call the salon today to either see about adding a highlight to a pre-booked service, or creating a new one! 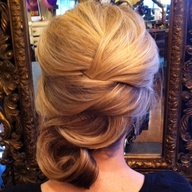 We would love to add a burst of lightness to your already beautiful hair! Is your pomade or putty disk just not cutting it anymore? Maybe you feel like it is too sticky or pulls out and weighs down your style. Eufora JUST introduced their new dry spray wax called Details. Details is a great alternative to a pomade if you want the texture without the stick. It has the benefits of a pomade in a convenient spray! Great on long or short hair, both male or female, this product is perfect for that textured carefree style! 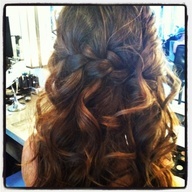 Ask your stylist to try it on you the next time you’re in!